This article is for Paymasters, Primary Group users, Primary Partner users and Primary Affiliate users. If 2FA is optional for a user, and they need to change or remove their existing 2FA setup, they can disable their 2FA. See Disable or reset two-factor authentication and Disable or reset two-factor authentication in the Kiosk on a smartphone. Disabling 2FA essentially means removing the 2FA from the iPayroll account. A user can then choose to set it up again. A user cannot disable their own 2FA if they are unable to log into iPayroll. In this instance, you will need to remove 2FA from their account on their behalf. Note: If 2FA is compulsory for a user, you will need to reset two-factor authentication for a user. The user can then set up 2FA again, if required. A Paymaster can disable 2FA for an Organisation user. Go to Setup > Users. the Pencil icon for that user. Select the Two Factor Authentication sub-menu. The Confirm Disable Two Factor Authentication Message displays. A Success Message displays confirming 2FA has been disabled for the user. Note: The user can now log into iPayroll, and set up 2FA again if they want to. Note: If a Paymaster requires there 2FA to be disabled, and there is no other Paymaster available to disable 2FA on their behalf, the Paymaster should contact the iPayroll Helpdesk. A Paymaster can disable 2FA for a Kiosk user. Go to People > View People. Select the person whose account you need to remove 2FA from. In the Personal Details page, below the sub-menus, select Disable 2FA. Note: The user can now log into their Kiosk, and set up 2FA again if they want to. A Primary Group, Partner or Affiliate user can disable 2FA for a Group, Partner or Affiliate user. 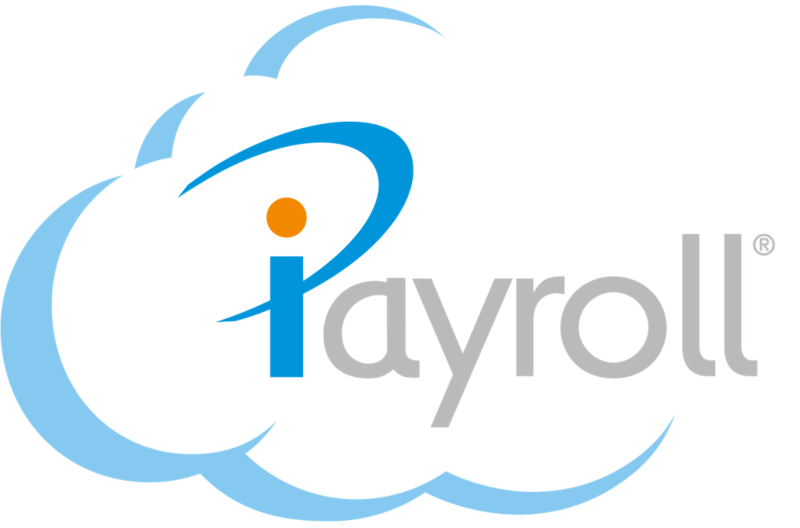 Note: If a Primary Group, Partner or Affliliate user requires their 2FA disabled, the Primary Group, Partner or Affiliate user should contact the iPayroll Helpdesk.